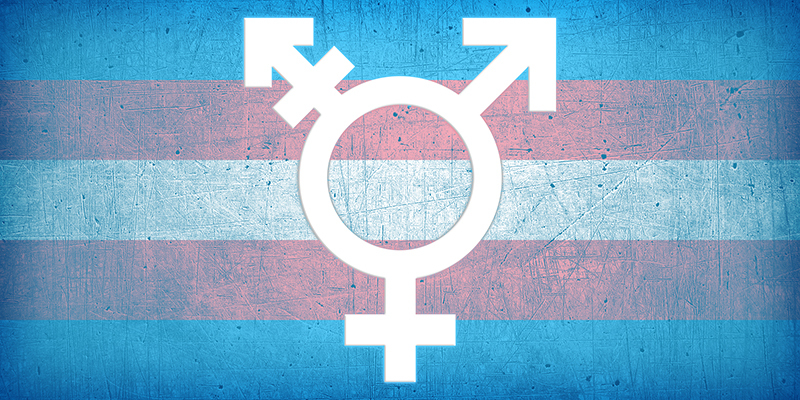 Transgender people in Northern BC will soon have access to publicly-funded surgery. The provincial government announced today the approval of 14 new surgeons for gender-affirming chest and breast operations, including one for Prince George. 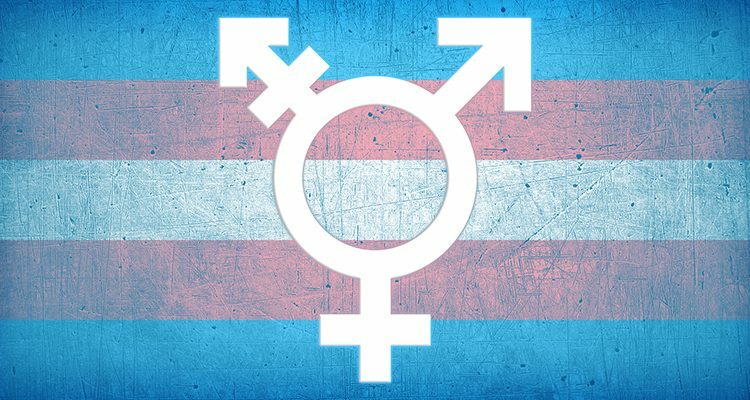 “The trans community has advocated over a number of years for improved access to care,” Health Minister Adrian Dix explained in a statement. According to the Ministry, over 200 chest and breast surgeries are expected in 2019. Dix also announced BC as the first western Canadian province to introduce gender-affirming lower surgeries, which will be available starting next year. Vancouver Coastal Health (VCH) will offer the procedures, but it’s unclear at this time if or when a similar system will be coming to the North. “While BC funded these surgeries, they weren’t being delivered close to home and support systems, and that is what we are changing now,” said Dix. The announcements today are part of the province’s Surgical and Diagnostic Imaging Strategy, which includes $75 million for next year and $100 million for 2019-20.